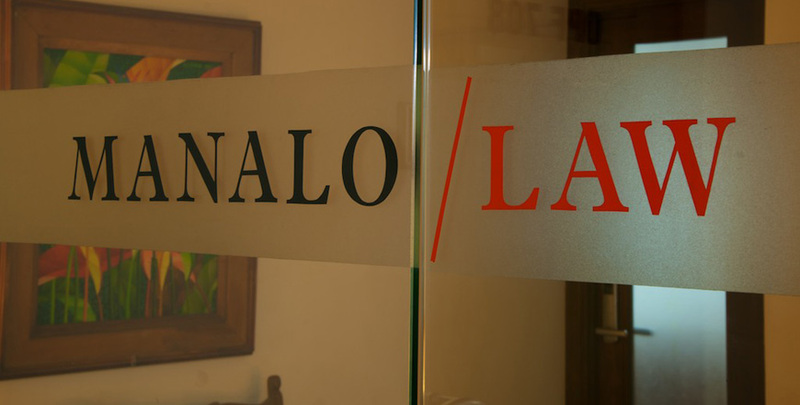 What began as “Manalo, Puno, Gozos, and Mendoza Law Offices” in 1984 has now, 30 years later, grown into one of the more notable and prominent law Firms in the country today. 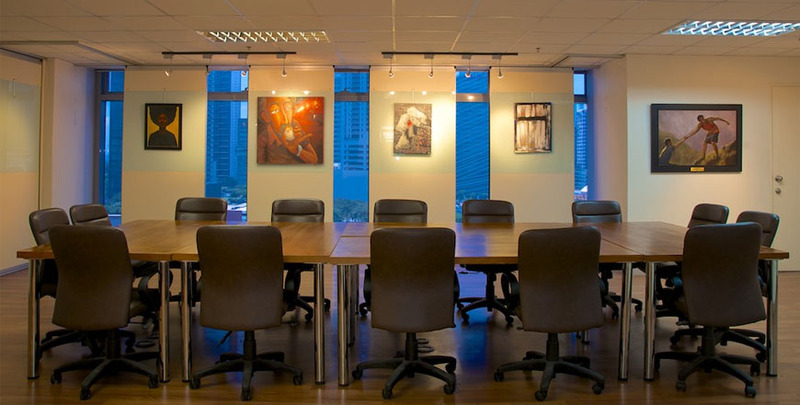 The Firm is composed of full-time partners, assertive and dynamic associates, and an efficient administrative staff. 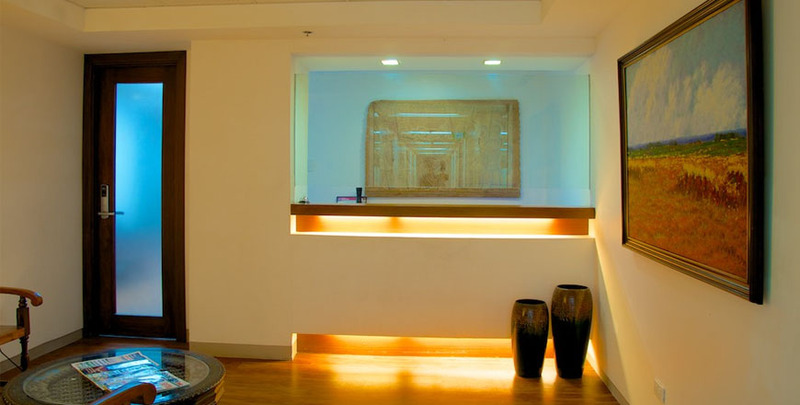 It maintains its office in the heart of Bonifacio Global City, Taguig at The Infinity Building. To be known as the leading law firm, composed of socially responsible, God-centered, family-oriented individuals, that delivers innovative, creative, practical, and effective legal solutions. To serve as an essential hub of the rising internationalized practice of law in Asia. To provide comprehensive quality legal services responsive to the needs of our clients. To vigorously advocate our clients’ interests in any legal proceeding. The Mission of our Law Firm is to provide a nurturing place for individuals who desire to serve others. To achieve this end, we, the members of the firm, guided by our faith in God and commitment to the ideals of truth and justice, and imbued with professional competence, integrity, and honesty, shall provide our clients with exemplary and creative legal and management assistance to their causes, business affairs, professional endeavors, and personal concerns according to their needs and desires.